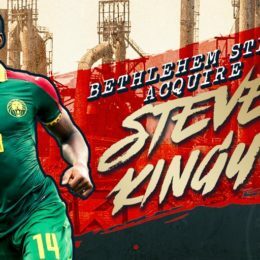 Bethlehem Steel FC now have eight players on their 2019 roster, completing a loan for Cameroonian U-23 international defender Steve Kingue January 25. 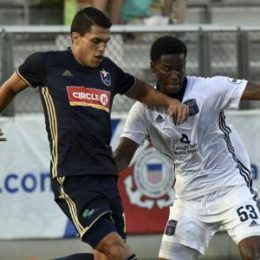 Steel FC have signed 2018 amateur standout defender Ben Ofeimu. 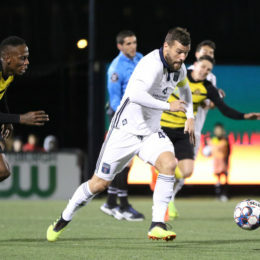 There will be one highly appropriate outlier to Ernst Tanner’s directive that Bethlehem Steel FC become much younger in 2019, the captain has been re-signed. 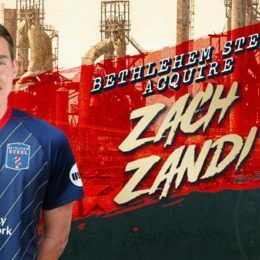 Bethlehem has signed Reading United midfielder Zach Zandi, and alumnus of Villanova and the Union’s Academy. 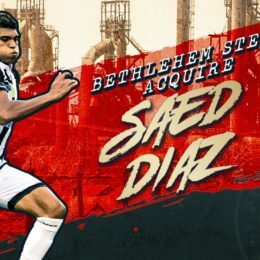 Bethlehem Steel FC add a second striker to their 2019 roster, a Panamanian youth international named Saed Diaz. 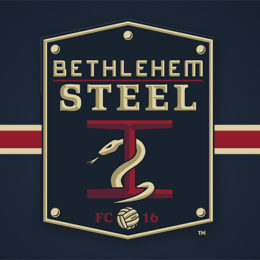 Bethlehem Steel FC will play the 2019 season with a noticeably younger roster. 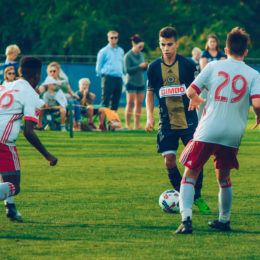 The Bethlehem Steel FC have signed a 15-year-old U.S. youth international midfielder Selmir Miscic. Bethlehem have brought in 18-year-old center midfielder Antonio Lokwa in a move announced this week. 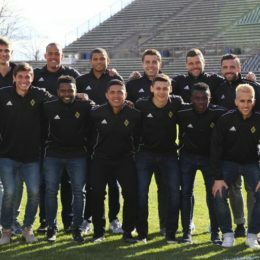 An 18-year-old Cameroonian striker named Faris signed yesterday with Bethlehem Steel FC. Counting from the middle of last January, the Steel have brought in three new strikers total, one of whom has not worked out. The organization is clearly on the lookout. No one from Keystone Sports and Entertainment or its subsidiary organization has said anything about the 20 year-old francophone outside defender for 64 days. After exactly eight weeks, the recovery time from meniscus surgery if Fabinho’s prognosis is any example, it is time to answer questions.